When 9-1-1 is called, the address from where the call is made, telephone number and the billing person’s name is automatically displayed on our computer-aided dispatch system. Dispatchers will ask for this information to verify it is accurate. 9-1-1 calls are answered within 4 seconds, on average. 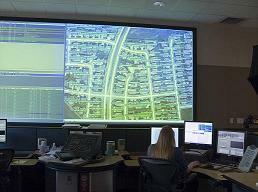 The Dispatch Center receives several thousand 9-1-1 and business calls annually. 9-1-1 instantly gives dispatchers the caller’s phone number and address. Cingular, Verizon, T-Mobile and Metro PCS wireless customers can also make 9-1-1 calls directly from their cell phones. All Rocklin Police Dispatchers are trained in Emergency Medical Dispatch protocols. Dispatchers can give life-saving emergency medical instructions over the telephone prior to the arrival of the first responders. Up until recently California Highway patrol answered all 9-1-1 calls for help from a cellular telephone. Locations of these calls were identified manually and forwarded to the appropriate law enforcement or fire dispatch center.Rocklin Police Department has teamed with wireless telephone carriers to route calls directly to our center. Rocklin communications center is live with Cellular 9-1-1 calls from Cingular, Verizon, T-Mobile and Metro PCS wireless customers within the city limits of Rocklin. We have been receiving Verizon 9-1-1 calls since August 2005 and recently completed testing and implementation of Cingular, T-Mobile, and Metro PCS 9-1-1 calls. 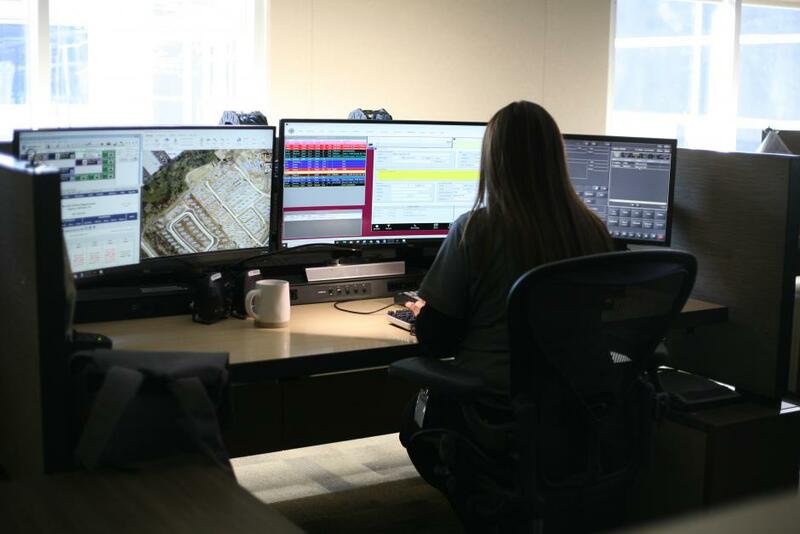 Rocklin Police was the first agency in the Placer/Sacramento region with the available technology to answer enhanced 9-1-1 cellular telephone calls. These changes in technology and routing were made with the goal of improving response time by direct communication in emergencies. Interested in becoming a Rocklin Police & Fire 911 Dispatcher? The Rocklin Police Department often recruits for Lateral as well as Entry Level Public Safety Dispatchers (PSD’s). For these exciting employment opportunities, please visit the City of Rocklin Human Resources Department for current job openings.